Even though it’s summer, you don’t want to discount the power of attic insulation. According to Home Power Magazine, for a home that’s 1500 sq. feet, it will take a half ton of air conditioning to cool an attic that’s 120 degrees Fahrenheit. With air conditioning costing American homeowners an annual $29 billion, it comes as no surprise that many find themselves with skyrocketing energy bills. So, what’s the solution? 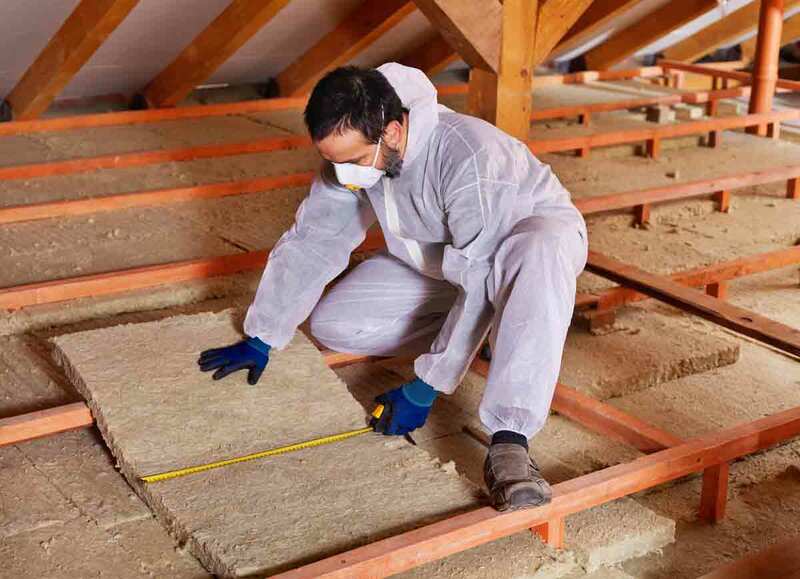 Attic insulation can help keep your home cooler. The key is to invest in an insulation that contains a high R-Value, which is the measurement of heat transfer and thermal efficiency. According to House Logic, the most efficient attic insulation is sprayed foam. This has an R-Value of 6 to 6.5 per square inch. New attic insulation can help you save as much as $600 per year on heating and cooling costs. This is an upgrade that won’t cost you a ton of money, but it can help lower your utility bills in the long run. There are many small spaces in your home that are responsible for energy loss, including recessed lighting, your dryer vent, plumbing vents, and wiring holes. But how exactly do you put a plug in these tiny sources of energy loss? The first step is to make sure all of the big energy leaks are sealed up first, which costs you the most amount of money. You can caulk or foam small gaps in your attic, where you can also use expanding foam around plumbing vent pipes and electrical wires. Be forewarned that spray foam is sticky and nearly impossible to remove once it sets. For air leaking through duct connections, seal the joints with mastic or foil tape. Your ducts should also be insulated. You should’ve known we’d mention this one, but how couldn’t we? 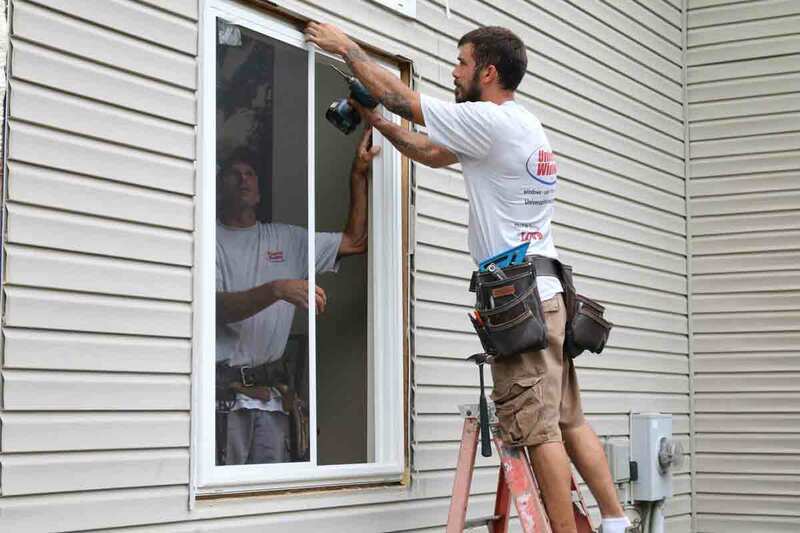 New replacement windows are one of the biggest energy savers on the market. When properly installed, you can see a significant savings on an annual basis, especially if you’re upgrading from single pane windows. You can save roughly $465 per year, which you can stash away for savings or just have fun with some extra cash. No matter how you decide to spend your leftover energy dollars, these upgrades are sure to make a dent in your utility bills. Get in touch with UWD for superior products that will make your home more comfortable.